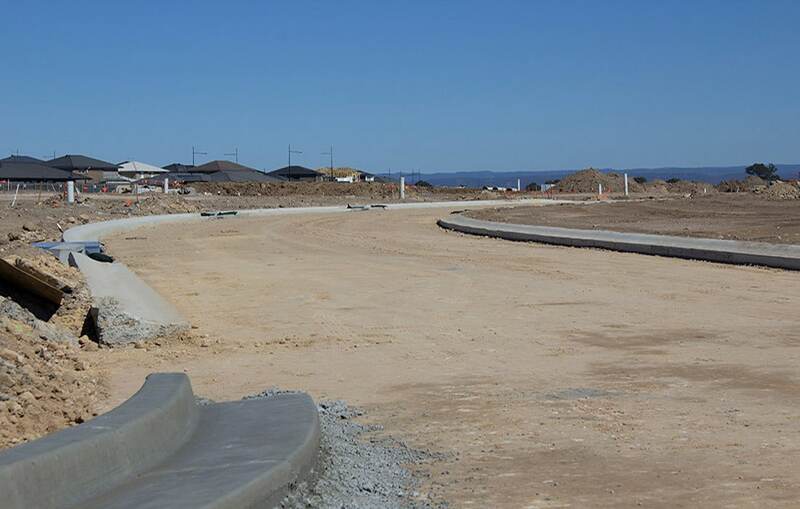 Elara is a 4,500 lot masterplanned community in the booming north-west suburb of Marsden Park. 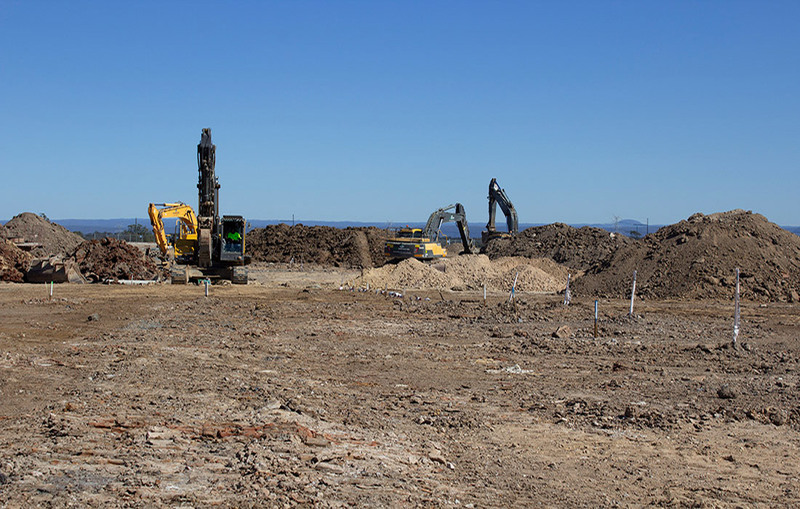 Elara will consist of schools, retail sites, sporting facilities and recreational areas. 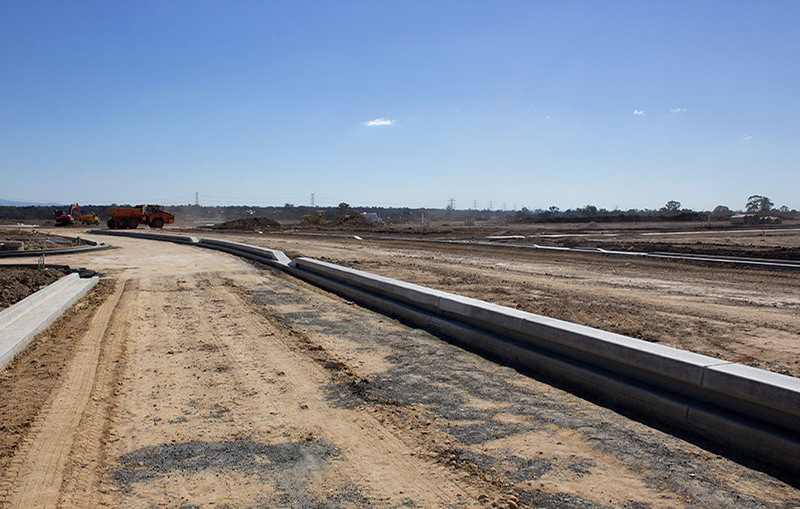 J. Wyndham Prince is currently providing project management and civil engineering design services for Precincts 5 and 6, which consist of 12 Stages with a total of 1,600+ lots.